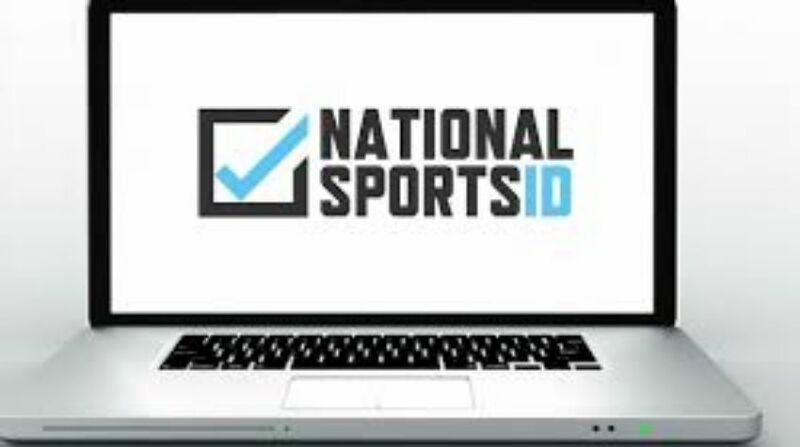 NTBA has partnered with National Sports ID (NSID) to get all players verified online to make sure all teams are playing on the same level playing field. Registering your players with NSID is good for 365 days and you will no longer need to bring copies of birth certificates and report cards with you to each tournament! Coaches can upload each players info to the NSID website or invite each player's parent to do so for them. It is quick and simple and NSID provides 24/7 help and support to get you through the process. Many other national organizations and tournament directors are now accepting NSID for proof of age & grade for each player so once you sign up with NSID, it will be good for ALL tournaments across the country that accept NSID! Once you get all your players verified, you will now have an online roster to show each tournament director that your players are legit and you will no longer need to bring the paperwork with you to each tournament. Parents will love this because they know their kids info is secure and coaches won't accidently leave the paperwork at the gym for others to see. Click the link above to get started with NSID. Cost is a one time low fee of just $10 per player and good for 365 days. Skip the long check-in lines and leave all the player's paperwork at home as this online system will take care of everything for you! Communicate with your players, parents, and more all in one place. Send texts, track practices and attendence and so much more. 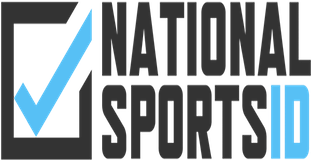 National Sports ID will get all your players verified by their age and what grade they are in according to the NTBA Eligibility rules. Using this great feature will show all other teams you are verified for your age division and all players are the legit age.